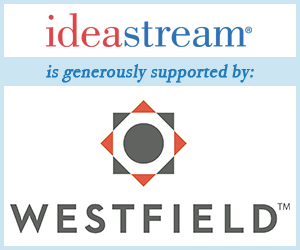 ideastream's Listening Project finds that Northeast Ohioans consider our arts and culture offerings to be one of our community's greatest assets. Connecting the humanities to civic engagement was the topic of a City Club of Cleveland event held at the Jack, Joseph and Morton Mandel Humanities Center at Cuyahoga Community College's Eastern Campus. The speaker was William D. "Bro" Adams, the Chair of the National Endowment For the Humanities.